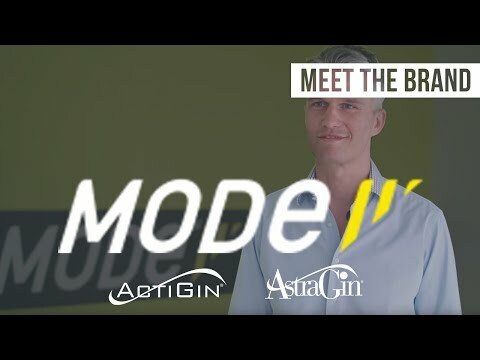 ActiGin® is NuLiv Science's proprietary sports nutraceutical comprised of two highly purified and fractionated extracts from Panax notoginseng and Rosa roxburghii by NuLiv’s pharmaceutical extraction and processing technology. Blood glucose is stored as glycogen in muscle. It is the fuel for muscle to function during intense (anaerobic) exercise. Exercise induces inflammation on muscle membrane where insulin receptor and glucose transporter (GLUT4) are located and disrupts the supply of blood glucose into muscle. 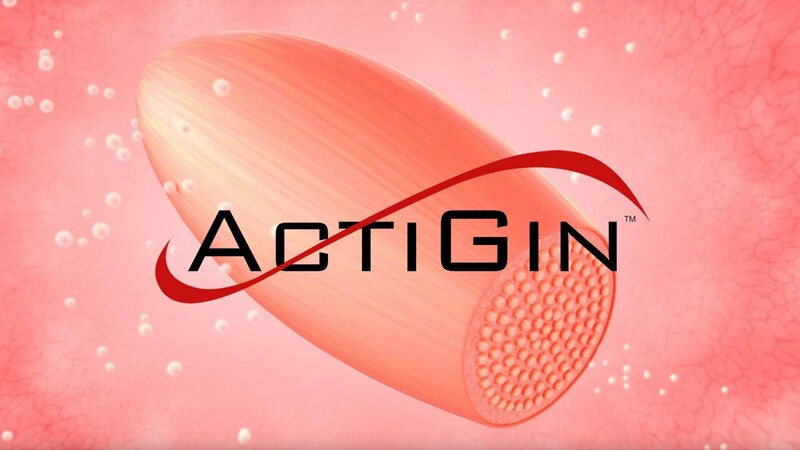 Pre-clinical and clinical trials suggest that ActiGin® preserves the insulin receptor and glucose transporter on muscle membrane during intensive exercise to ensure a continuous supply of blood glucose into muscle for it to function properly. This is supported by the reduced inflammation and increased glycogen buildup in muscle and also by the clearance of senescent muscle cell through macrophage phagocytosis in the latest human clinical trial published in Journal of Ginseng Research. Take a peek below at a couple of our most recent studies on ActiGin®.